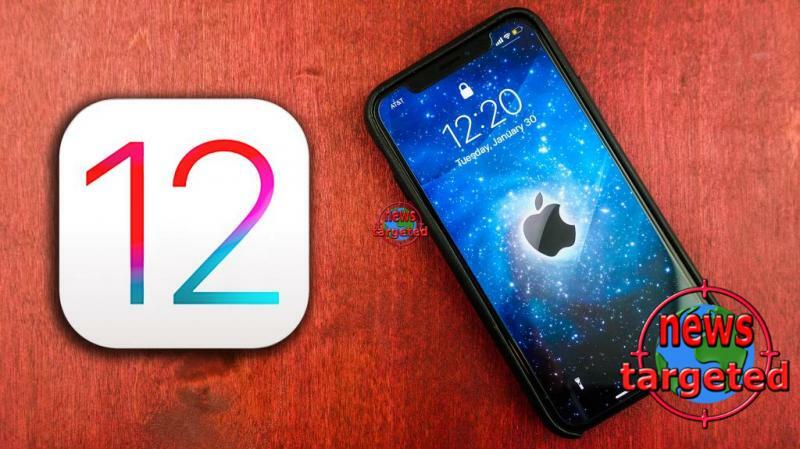 After yesterday's Apple conference, iOS 12.2 was launched, offering a number of enhancements including support for new AirPods 2, four new Animoji, Apple News + and the ability to play video through Siri to Apple TV. Beyond that, Apple promises some bug fixes that now turn out to be over 50 security holes that have been handled in the latest iOS device software. Phones that may have previously been affected by these are iPhone 5S and later, iPad Air and newer and latest generation iPod Touch. Bleeping Computer also reports that products on tvOS and which are largely based on iOS should also be updated to 12.1 as they are vulnerable to 36 of the same security holes. Vulnerabilities include errors that can give unauthorized access to so-called "denial-of-service" attacks among others and more serious things. The most serious errors were revealed in the Webkit structure - the browser engine used for several of their services, including Safari, App Store and Mail. Memory errors were found here, which in the worst case can be exploited in ACE programs.